GA real estate brokers, protect your right to be paid commissions from landlords or tenants with this Georgia Notice of Commission Rights form. The Notice is given under Section 44-7-21 of the State Official Code, and covers services rendered in connection with consummating a lease. The Notice should be recorded in the deeds office to establish that a lease referred to in the notice contains a written brokerage commission agreement for payment. 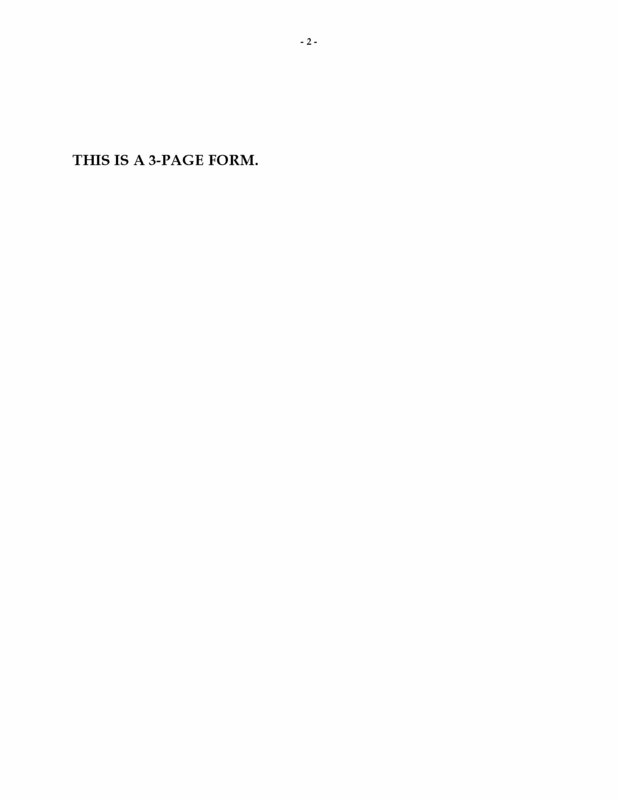 The form includes a copy of Section 44-7-21 of the State Code regarding how to give and serve the Notice. 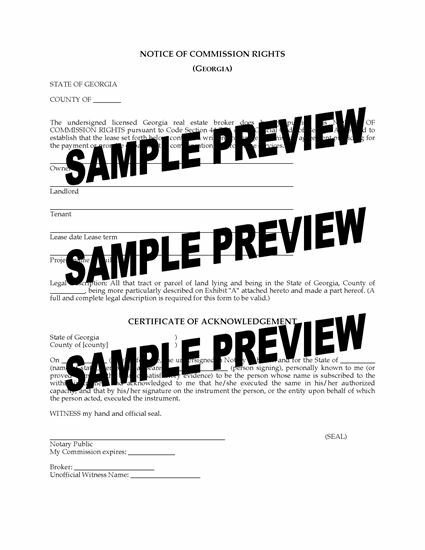 This Georgia Notice of Commission Rights template is provided in MS Word format, and is easy to print, download and use.